If you are a DOT-regulated company and need to have a DOT compliant drug and alcohol program in place, MedPhysicals Plus LLC has many years of experience servicing DOT compliant testing programs for the transportation industry. We strictly adhere to DOT compliance standards in all our testing, which means when you use MPP, you can be certain that your program will pass a DOT audit anytime. MMP proudly offers their services throughout the Anchorage, Fairbanks and Wasilla areas. 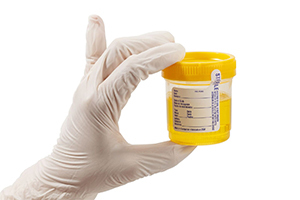 DOT drug testing services in Anchorage, Fairbanks and Wasilla, AK.